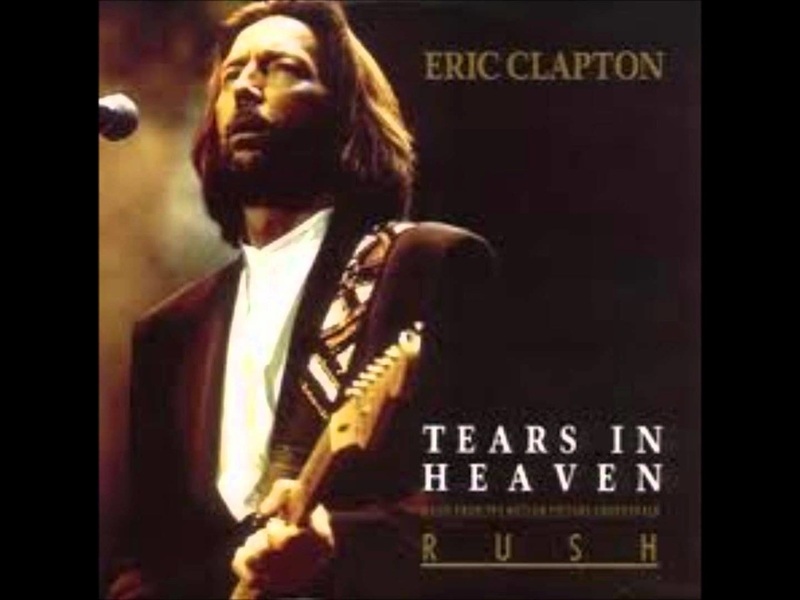 An acoustic guitar lesson on how to play “Tears in Heaven” by Eric Clapton from the 1991 “Rush.” soundtrack. "There is a song that I’ve written for a movie, but in actual fact it was in the back of my head but it didn’t really have a reason for being until I was scoring this movie which I did a little while ago and then it sort of had a reason to be. And it is a little ambiguous because it could be taken to be about Conor but it also is meant to be part of the film." This is a great acoustic guitar piece. Learning it is a real education in chord inversions. There are a lot of them in this tune. In part one I’ll show you how to play the main part played by Eric Clapton and in part two I’ll go over Andy Fairweather Low’s part. He is a very good guitarist and adds some really nice licks and counter melodies. I also go over the little solo part. I enjoyed working on this song as the guitar playing is very well thought out and fun to play. There are some really nice progressions throughout the song.